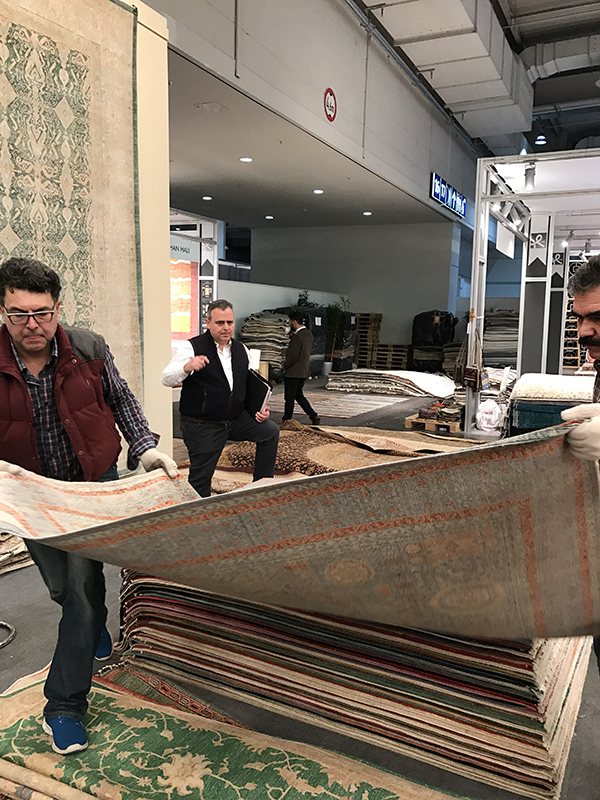 We have just returned from a visit to the world’s largest rug fair, Domotex, in Hanover, Germany. 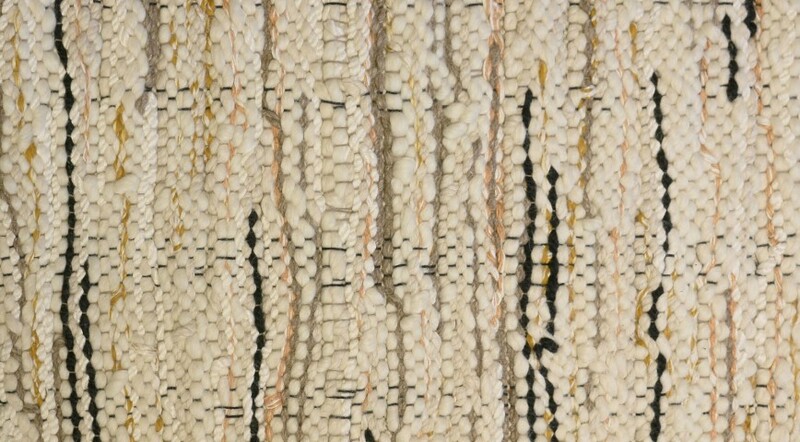 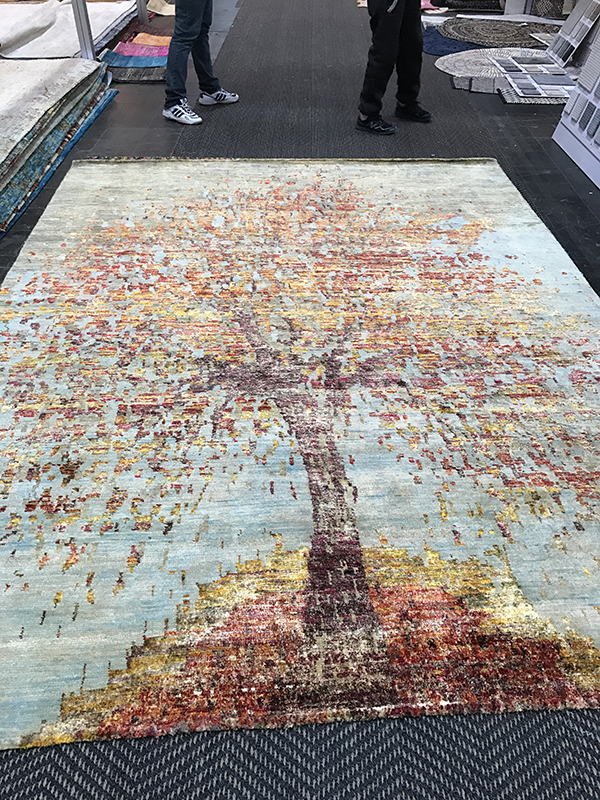 The best and most creative weavers in the world put their finest and most innovative handwoven rugs on display, and this year was no disappointment. 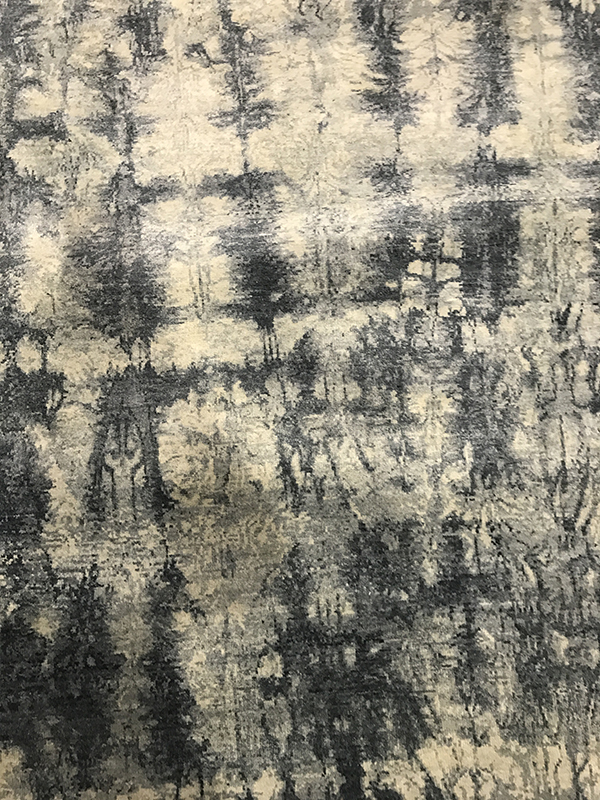 We were especially thrilled to find exquisite, one-of-a-kind rugs in booth after booth and quickly acquired a selection of the best of them to bring home to our three stores in Chicago, Evanston and Highland Park. 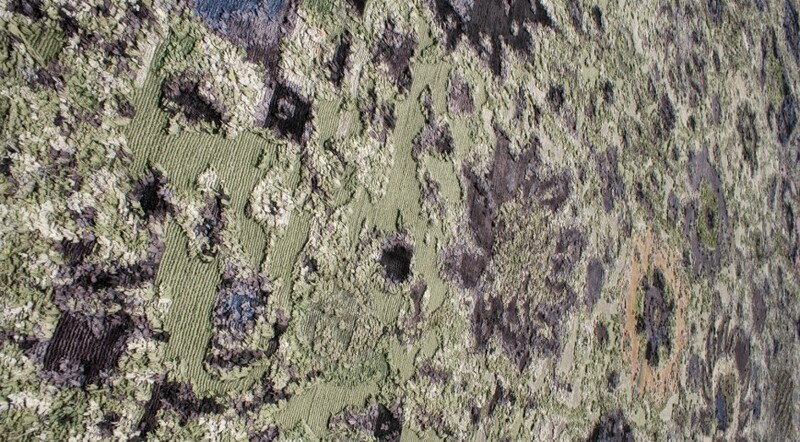 This new crop of designs represents some of the most intriguing and groundbreaking carpet artistry we’ve ever seen. 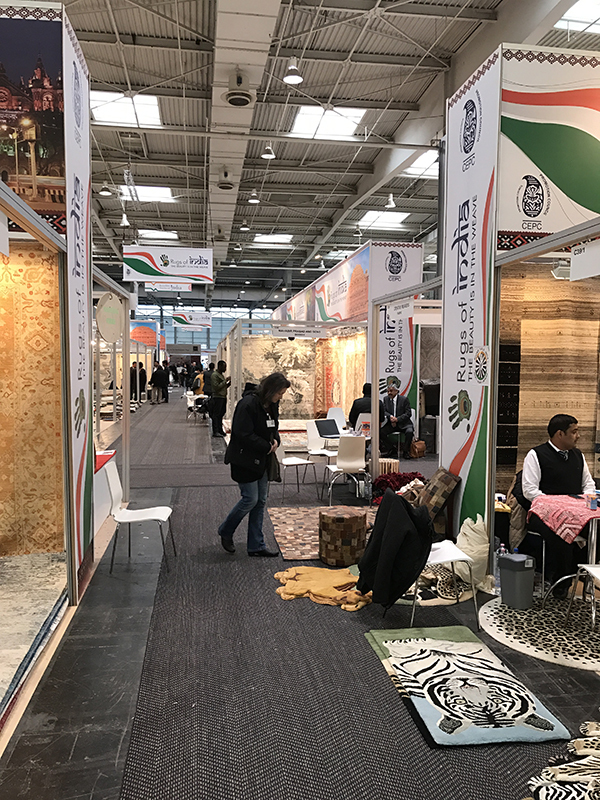 A total of 1,409 exhibitors from more than 60 countries showcased every kind of hard and soft flooring at the Hanover Exhibition Center. 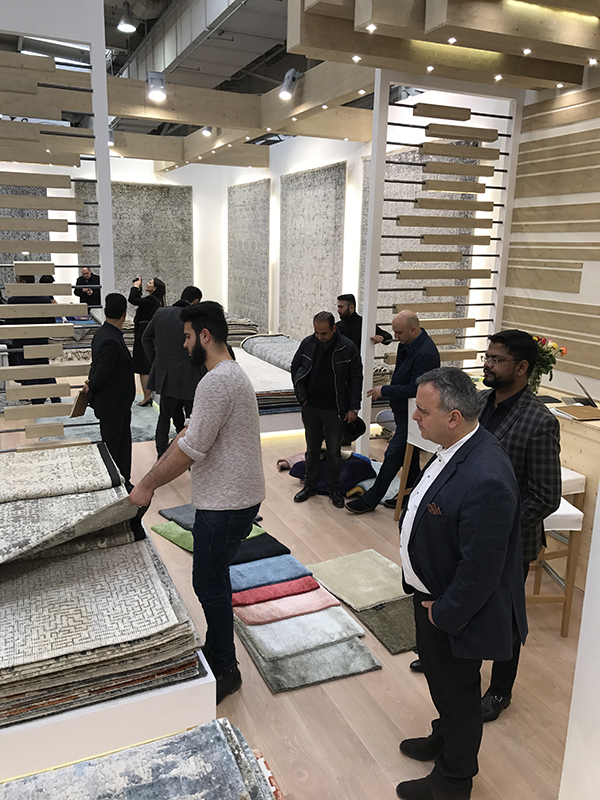 We were once again impressed with the creative spirit alive and well in the handmade carpet industry from around the world. 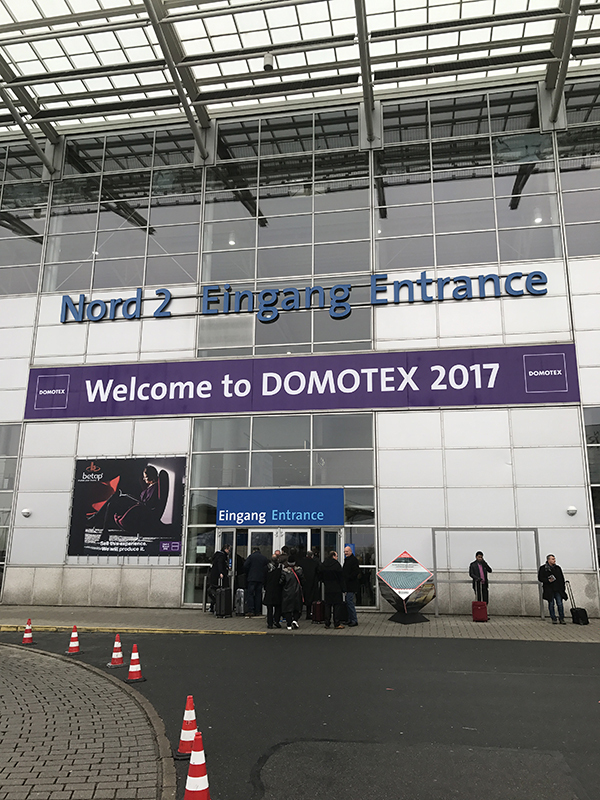 The annual Carpet Design Awards is a much-anticipated event at each Domotex market. 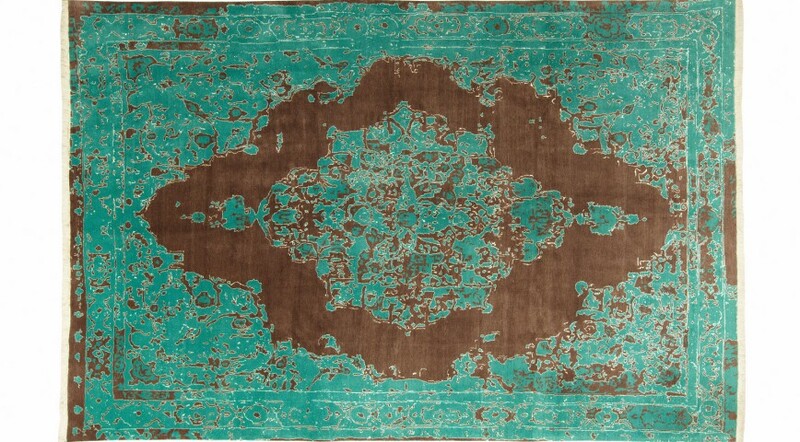 Here, the world’s finest handmade rugs are awarded prizes for outstanding design, quality and craftsmanship. 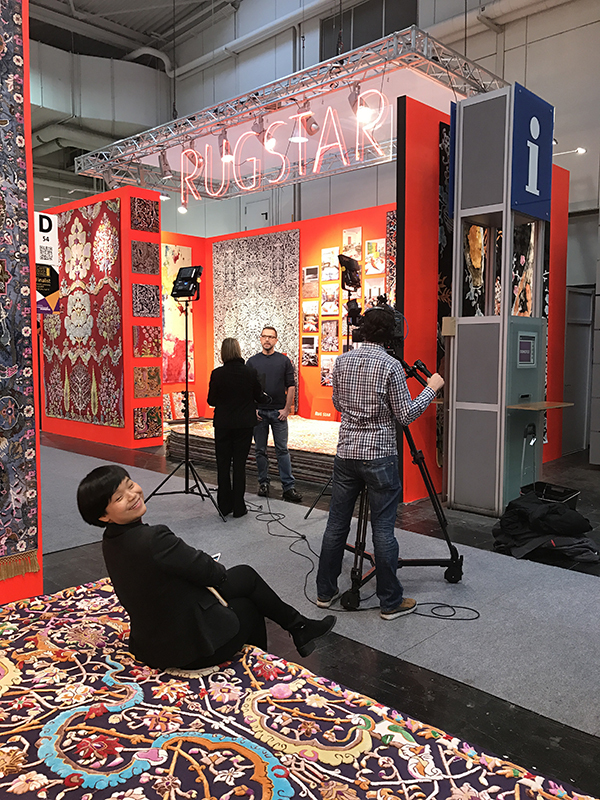 This year’s ceremony on January 15 saw many friends and respected artisans taking home trophies. 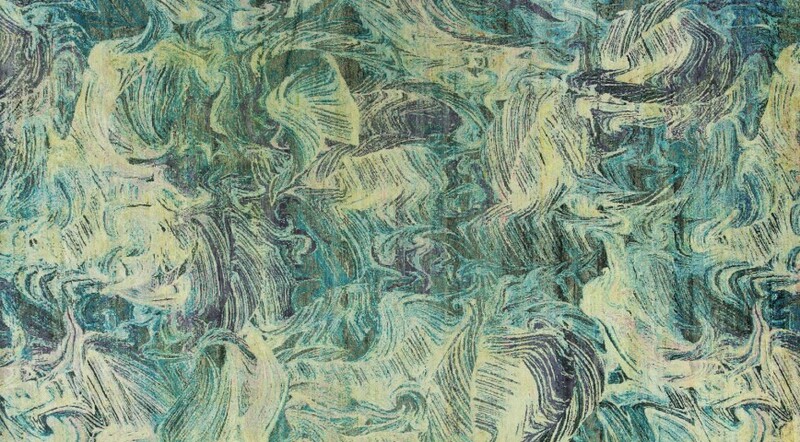 Favorite Design by Domotex Visitors: “Rapture 4-The Kundan Pure Silk Collection” by Zollanvari. 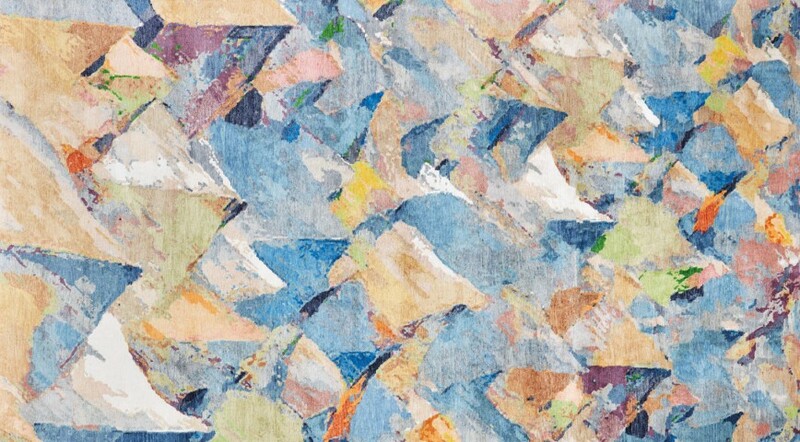 As always, we’ll announce when our newest treasures arrive from overseas. 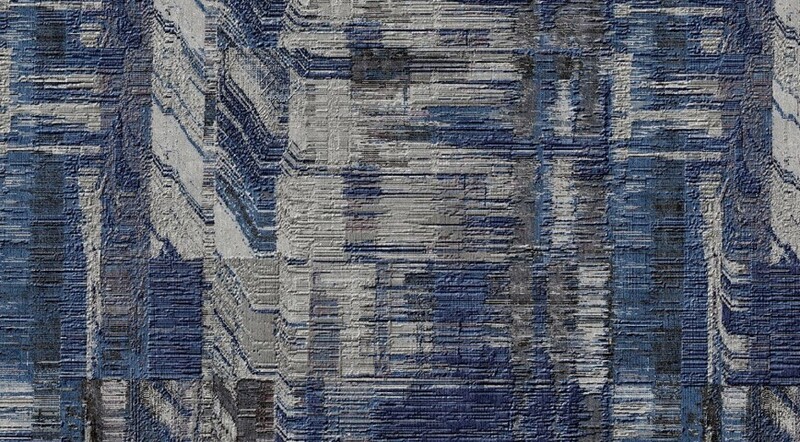 We can tell you in advance that 2017 already is starting out with a bang in the world of rug fashions.